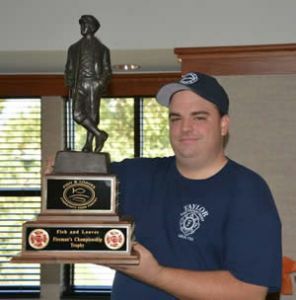 The 10th Annual Fish & Loaves Golf Outing will take place at The Lakes of Taylor Golf Club. 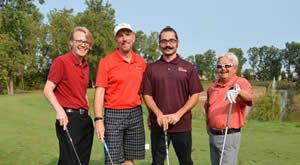 The four-person scramble will provide golfers with a great opportunity to spend time with friends, entertain clients, network or reward employees, all while raising funds for the Fish & Loaves Community Food Pantry. We are anticipating a highly successful and well-attended Golf Outing this year as in years past. We invite you to show Fish & Loaves clients, friends, neighbors your company’s commitment to “Ensuring No One Goes Hungry" by becoming a sponsor and choosing from one of our “Sponsorship Levels” ($100-$10,000) and/ or supporting us through donations of various prizes and or raffle items. 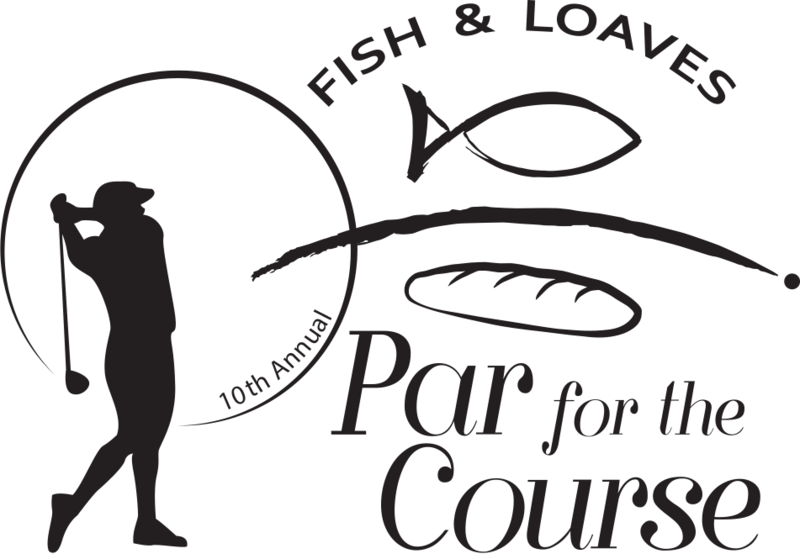 We are excited for the 10th Annual Par for the Course Golf Outing and looking forward to a wonderful day of golf and camaraderie all the while supporting Fish and Loaves Community Food Pantry. 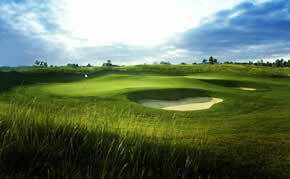 To be added to our sponsorship list at Par for the Course" please call (734) 992-6284. 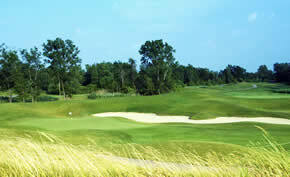 A golf scramble is a format for a golf tournament. Two or more players form a team, with the rules emphasizing fun without the pressure of players keeping individual scores. 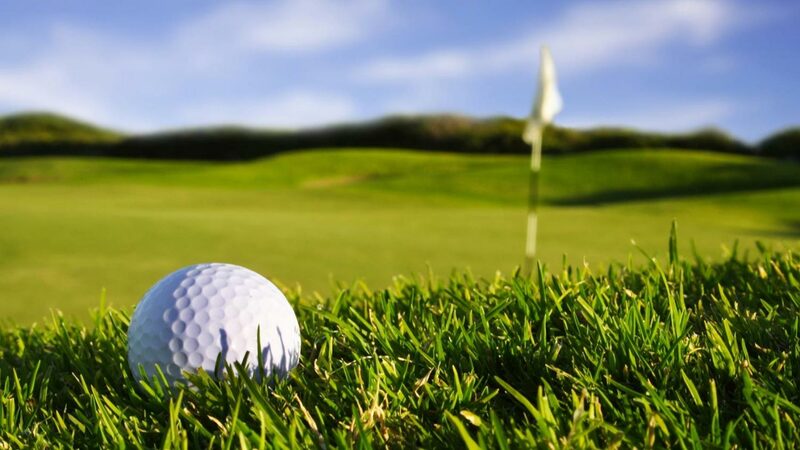 Each player hits a tee shot on each hole, but everyone plays from the spot of the best shot, subject to certain criteria. 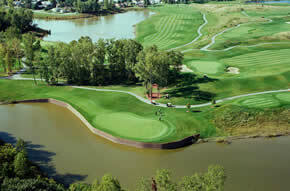 Rules for playing in a scramble are informal, with tournament organizers modifying basic rules as they wish.